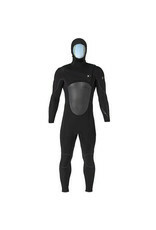 Back again for another winter is the C-Skins Hot Wired Wetsuit. Last Year the Hot Wired wetsuit really turned heads as it rivaled the bigger brands for being one of the best winter wetsuits of last year. This year the Hot Wired wetsuit returns to pretty much do the same as last year, keep you incredibly warm and comfy while you surf those winter waves. 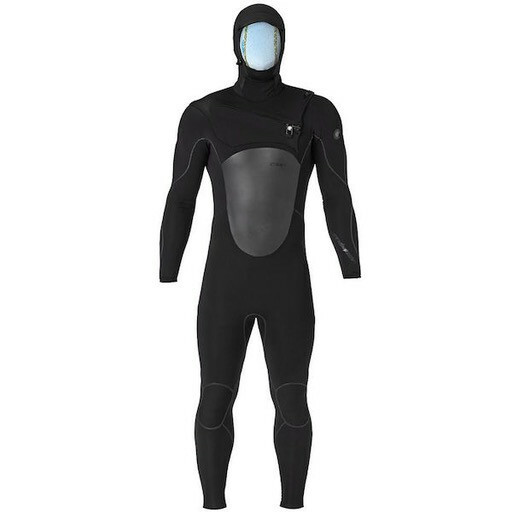 The Hot Wired Wetsuit is highly innovative and technical cold water wetsuit that combines C-Skins Dry Knit Technology with Power Seams, C-flex Hot Taped Seams and a totally stitchless construction to give you a warmer, lighter, faster drying performance wetsuit. Just like C-Skins say, This Wetsuit is hot in more ways than one.